PeaceCast is a podcast produced in Washington by Americans for Peace Now, the sister-organization of Israel’s preeminent peace movement, exploring issues and trends relating to peace and security for Israel, focusing on Israel’s conflict with the Palestinians and efforts to resolve it. If you care about Israel, about the Israeli-Palestinian conflict, about Israel’s future as a democracy and a Jewish state, this podcast is for you. Episodes feature experts, activists, advocates and scholars whose work or passion is Israeli-Palestinian peace. Please visit the Americans for Peace Now webpage to learn more. 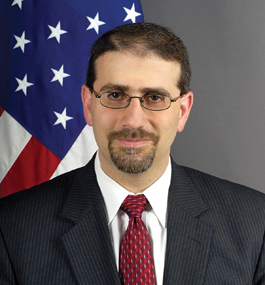 You might expect Daniel Shapiro, Barack Obama’s ambassador to Israel, to dismiss the Trump administration’s rickety Israeli-Palestinian peace brokering efforts. Surprisingly, Shapiro believes that Trump and his aides have only marginally strayed from traditional U.S. policies on the issue. In fact, he says, more than in any other policy arena, the Trump administration is exercising more continuity and adherence to past administrations’ policies in the field of Israeli-Palestinian relations. This episode is based on a September 14th 2017 APN briefing call with Ambassador Shapiro. 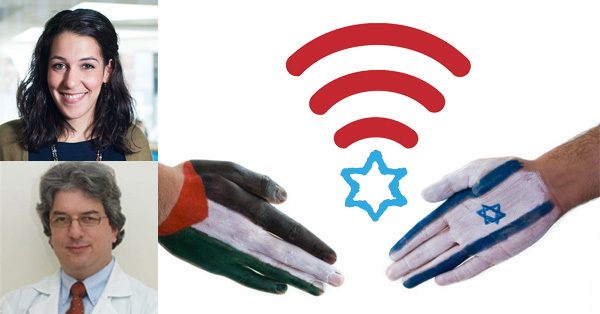 It is preceded by a conversation between APN’s Stephanie Breitsman, Debra Shushan and Ori Nir, PeaceCast’s host. The full recording of our briefing call with Shapiro is available here. This episode features two conversations. The first is an interview with Dr. Bashir Karkabi, a Palestinian Israeli physician, who is among the organizers of an event that will take place on September 14th in the Israeli Arab town of Kalanswa, bringing together Jewish and Arab activists to forge together a shared agenda for a joint political struggle. If you have any ideas or any feedback about PeaceCast, we would love to hear from you at onir@peacenow.org.